A unique fairness cream have no chemicals. 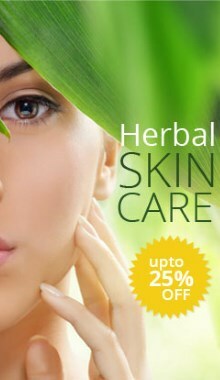 Its constant use gives your face a natural glow and will make you more beautiful. Suitable for all ages. Usage: Massage gently onto you face and neck after washing your face, use regularly twice daily.